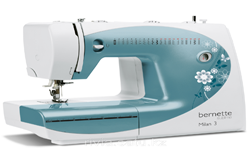 Our experience and craftsmanship will make you your clothing to your specification. we can offer you a meticulous, customer-focused service. so please feel free to drop in to our studio for a fitting any time. 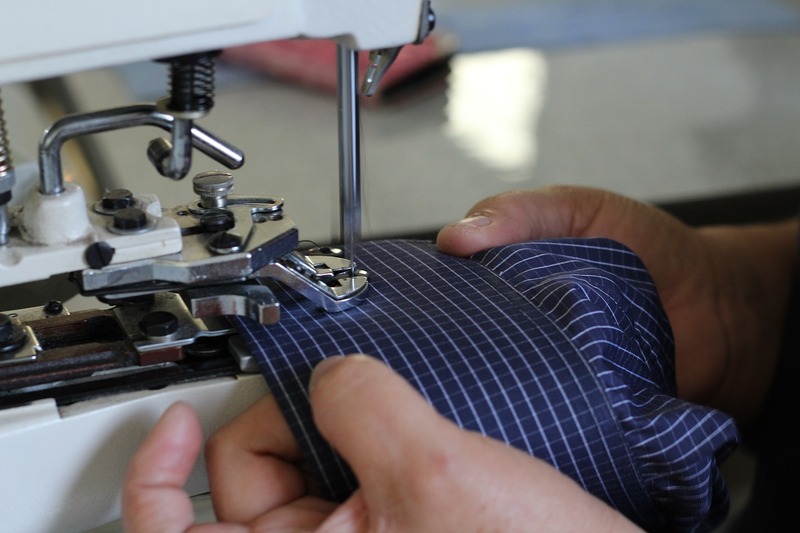 Regent Street Tailoring Services (RST) will ensure that every detail - from the original suit is retained - from the stich patterns used to the colour of the thread. 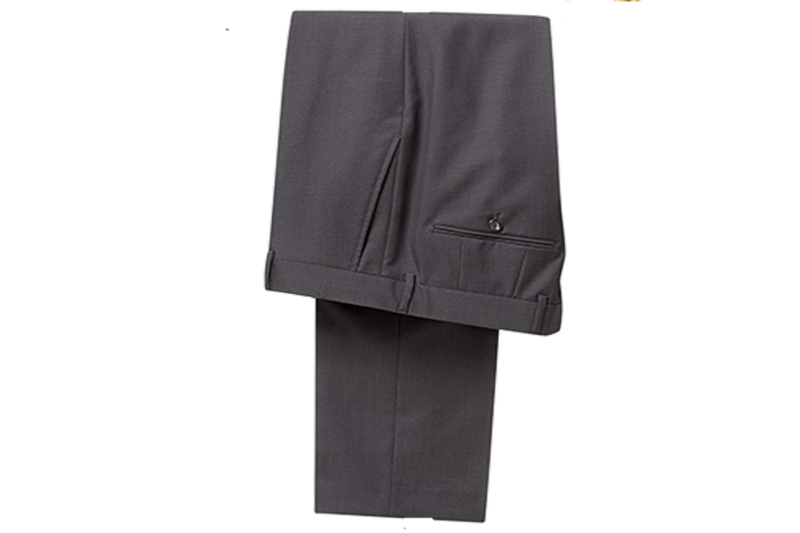 If you are not happy with your trouser, it may be too wide on the leg, too big on the waist or needed new zip or some loops needs to be added then Regent Street Tailoring Services (RST) will help you. 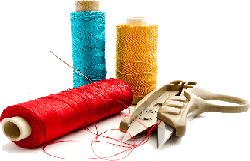 When you lose or gain weight, definitely your favourite clothes don't fit, therefore they need restyling, alterations or need repairing, Regent Street Tailoring Services (RST) is one phone call away from you. RST - Regent Street Tailoring Services Activities. 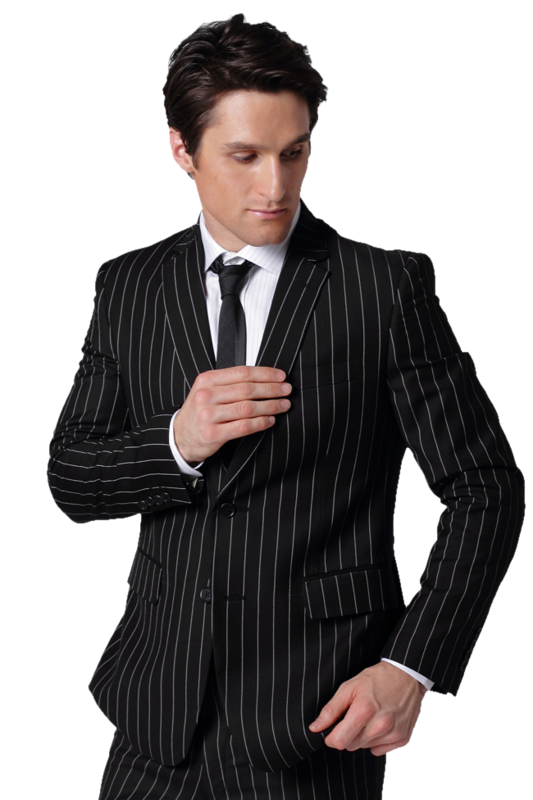 There are considerable and various reasons why you may find that your clothes are to be tailored. 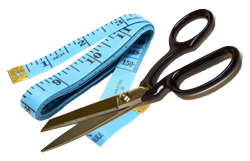 Evidence based, Shop-bought clothing often does not fit the buyer therefore, sometimes a garment may be too long in places, and require shortening. 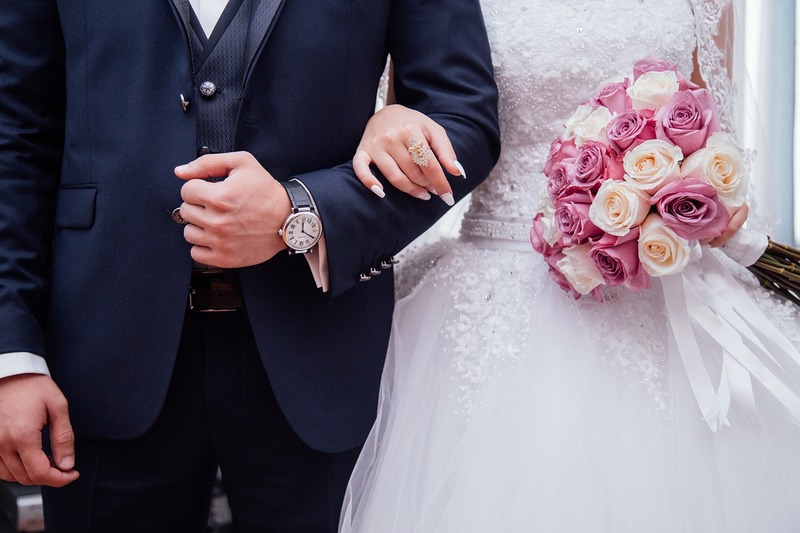 Regent Street Tailoring offers a wide range of professional servjctls for both genders including shirt, jacket, coat, dress, skirt, blouse and trouser tailoring. © 2018 RS Tailoring . All Rights Reserved. Designed by Aria Web Service.